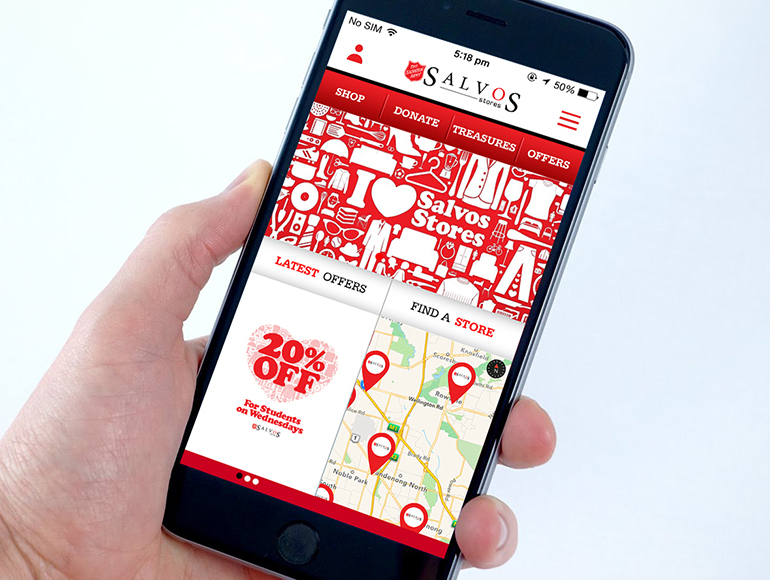 Salvos Stores is the retail arm of The Salvation Army and operates over 200 stores in Western Australia, New South Wales, Victoria, South Australia, Tasmania and Northern Territory. Salvos Stores operates as a fully functioning retail business, recycling pre-loved goods and relying heavily on the generosity of the public. 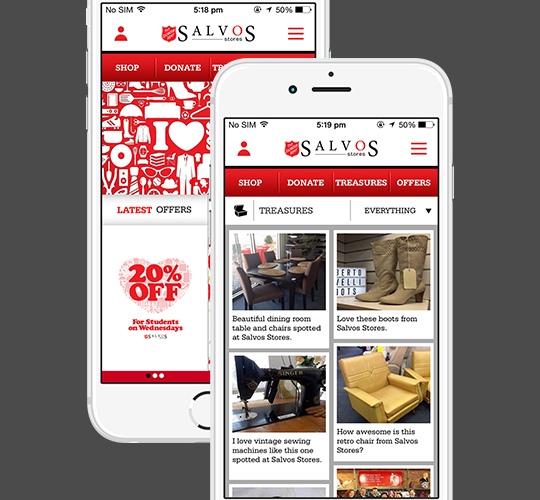 Salvos Stores required a mobile application for iOS (iPhone) and Android phones and tablets. 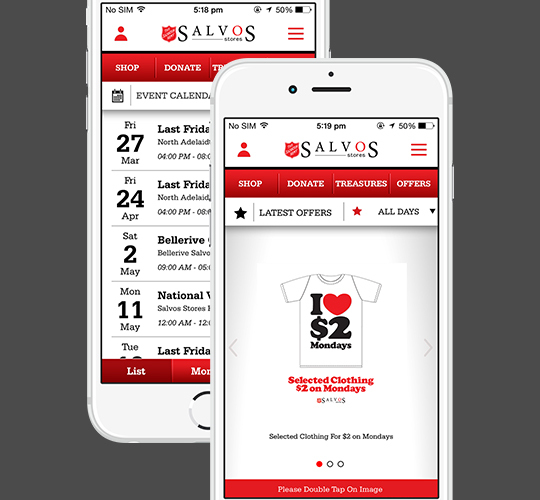 The application enables users to show off great buys from the Salvos Stores, utilise M-Commerce to purchase from the application, book donations and most importantly increase Salvos Stores brand awareness. 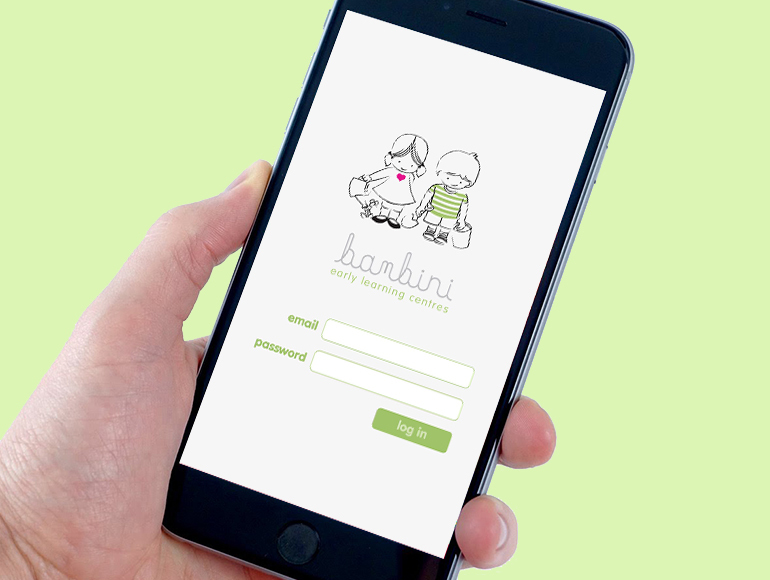 ROEMIN Creative Technology developed an iOS and Android phone and tablet application that enabled users to donate, explore products for sale, share great purchases and finds, find nearest salvos stores, view event calendars and more. ROEMIN Creative Technology also built a backend for the application to enable delegated administrators to easily self manage/maintain the information/content for the app. 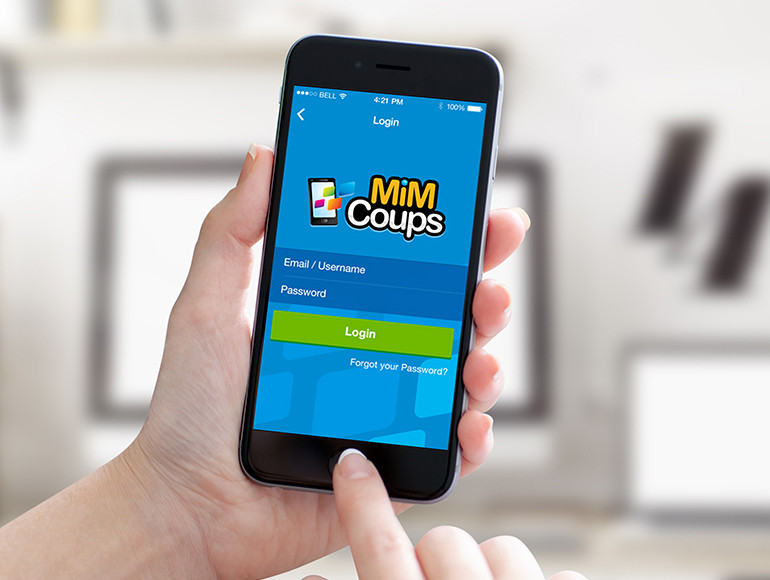 Have an idea or need similar App Developed? 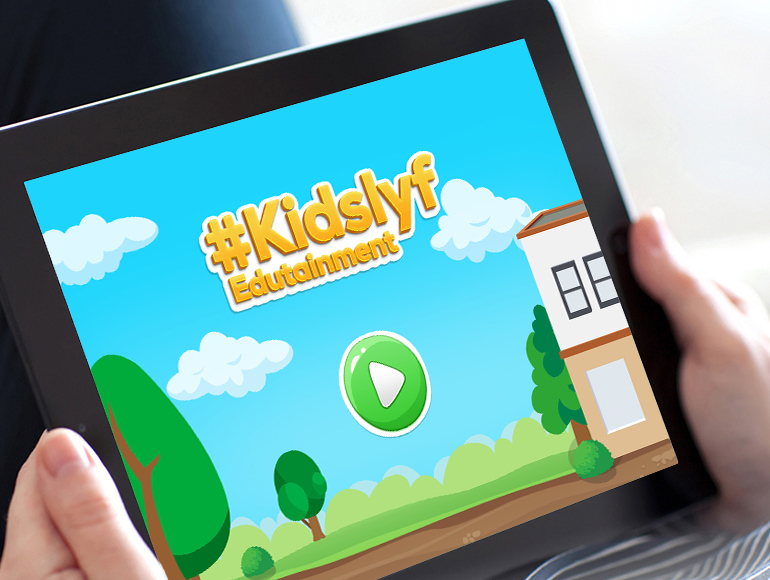 Click the link below for free no obligation consultation and complementary quote for your App.